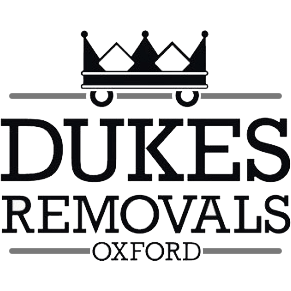 Dukes man and van Oxford offer a professional and reliable man and van service.Ideal for small removals or just moving a few items.We are happy to help pack and move small removals in Oxford.Our company supply and sell a range of packing materials and deliver on orders over £50.00.Our man and van service is popular with ex clients who we have moved and need a reliable efficient service from a people they can trust. Over the years we know of many stories with man and van companies either not turning up or simple too late! Here at Dukes we take every job seriously and with a professional attitude.We either view or get as much information as possible so we can plan you move leaving no stress on the day. Dukes man and van is fully approved by trading standards and a member of their buy with confidence scheme.We joined this scheme 5 years ago to help eliminate rouge traders who operate in this area. Buy with Confidence is a scheme run by Oxfordshire Trading Standards that lists reliable, local home improvement businesses who have committed to trading fairly and doing a good job.